Providing its users with coupons and vouchers on a great range of products at Amazon, Vipon is one of the world’s biggest platforms to find Amazon discounts. With over 2,000,000 registered users, Vipon stands alone in bringing unbelievable offers to its customers. For those who are still not familiar with the name and its perks, this article aims at exploring and understanding what Vipon really is and how we can take advantage of it. Formerly known as AMZ Review Trader – we made the switch to Vipon in 2016. Initially shoppers were required to write reviews in order to win a discount coupon or voucher on the product they desired to purchase. When Amazon policy changed to forbid this, the company put an end to writing reviews. 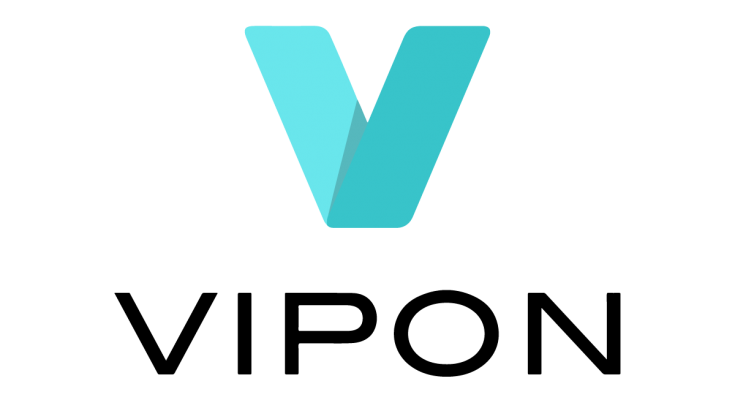 Now discount coupons are generated by real sellers and Vipon acts as a community where shoppers can find amazing deals on hundreds of products. Providing a review is not mandatory – It’s totally up to the customers and in no way affects their chances of receiving discounts. Using Vipon is not difficult — the registration is free and you can easily sign up without paying anything at all. Vipon takes you to the original product page where shoppers can request a discount on whatever product they desire to purchase. The whole procedure is simple and easy to understand. The Vipon app is also available online and you can download it to your mobile phone for quick and easy access. In case of any query, seek the FAQ page available on the website, it’s designed to help new users. A little tip—try to use coupons one by one to make sure that the codes work effectively. The reason why Vipon is so popular is the wide range of discounts that it offers. Starting from as low as 50%, Vipon offers discount on products up to the range of 90% and sometimes even above. There are even some products where you can find a 100% discount, meaning that the product is available free of cost — the only money required will be on shipping. It must be noted that there is a certain limit set by Amazon as well — members can only use 150 discount vouchers per month. Similarly within a time span of 24 hours, members are only allowed to use 20 vouchers. The My Deal Request Tab on the webpage allows the shoppers to keep a track of how many deals they have requested for. By keeping a track through this they can know when they are about to exceed the limit set by Amazon. Though sometimes it might seem too good to be true Vipon is an authorized brand that brings forward a wide range of discount and deals on countless products available on Amazon. Thus it makes it possible for the users to save great amounts of money. In addition to this, the process of using Vipon couldn’t be any easier. Signing up is free and one can register very easily and enjoy the deals on Vipon. So, the next time you want to purchase a product on Amazon, go to Vipon first and see what the sellers are offering!